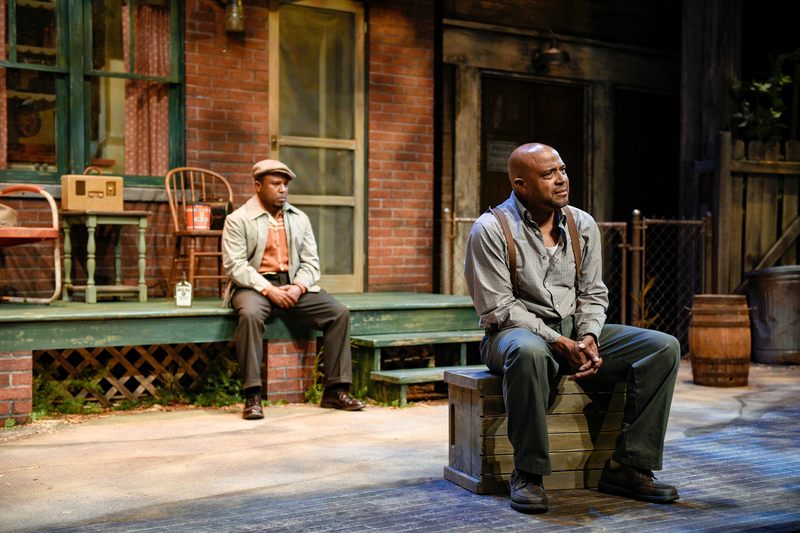 WARREN JACKSON is ecstatic to make his PBD debut, Warren, or Ren to most folks, is no stranger to Fences , having dived deep on two other occasions: once as Cory, once as Lyons. A Chicago transplant, he is based in New York and is a former member of Brave New World Rep. Off-Broadway debut as Bottom in A Midsummer Night’s Dream with Masterworks Theater Company. Other New York credits: Titus Andronicus, New York Shakespeare Exchange; Coriolanus, Harlem Shakespeare Festival; King Lear, Inwood Shakespeare Festival; Talking to Westfield, Premiere Stages; Henry V, The Classical Theater of Harlem; R&J&Z, Hard Sparks. 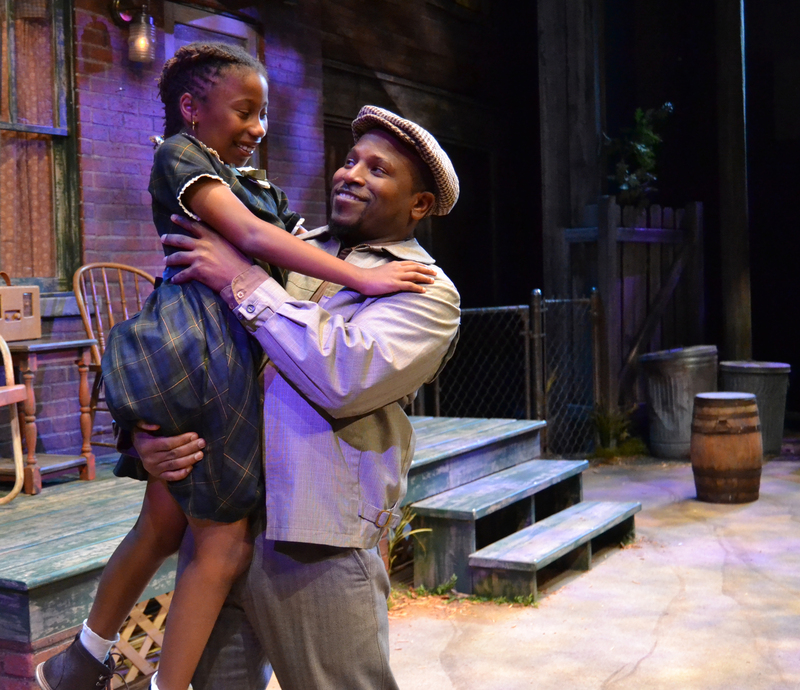 Regional includes In Darfur, WAM Theatre; The Tempest, North Carolina Shakespeare Festival; Fences, Clarence Brown Theatre, Gloucester Stage Company. 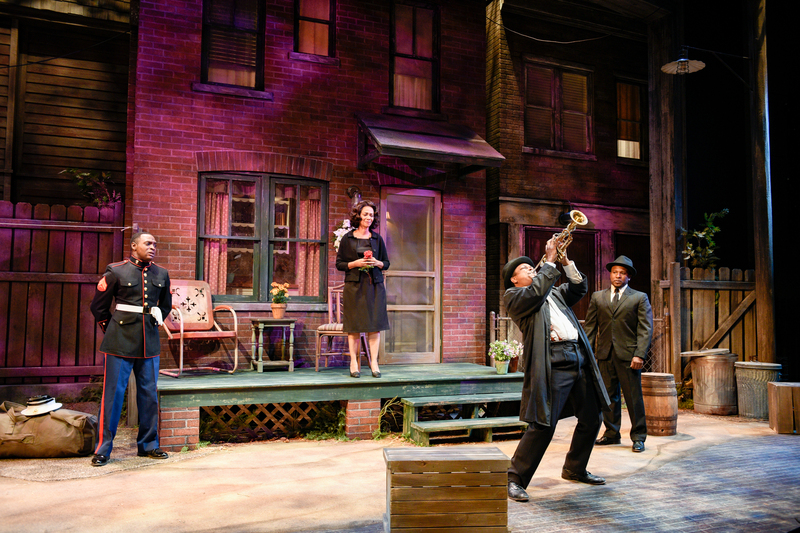 National tours: Macbeth, Alabama Shakespeare Festival; Romeo and Juliet, Chicago Shakespeare Theater. 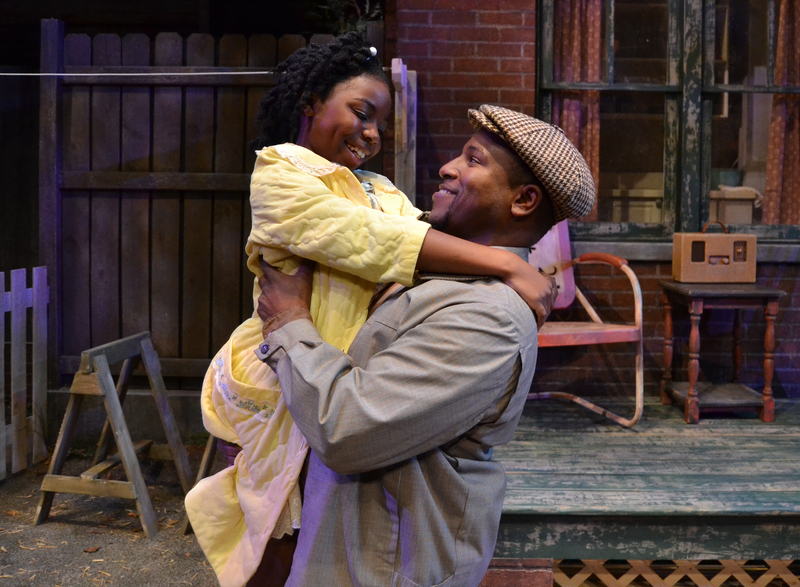 Ren was nominated for a Black Theater Alliance Award (Chicago) as Best Featured Actor for his work in Victory Gardens Theater’s production of Gloria Bond Clunie’s Shoes. He was also nominated in the Best Ensemble category for a Midwest Regional Emmy for the Chicago children's television show Green Screen Adventures. Ren earned his MFA at the University of Arizona. He dedicates his performance to his Mom, who built a strong fence around him as a child.